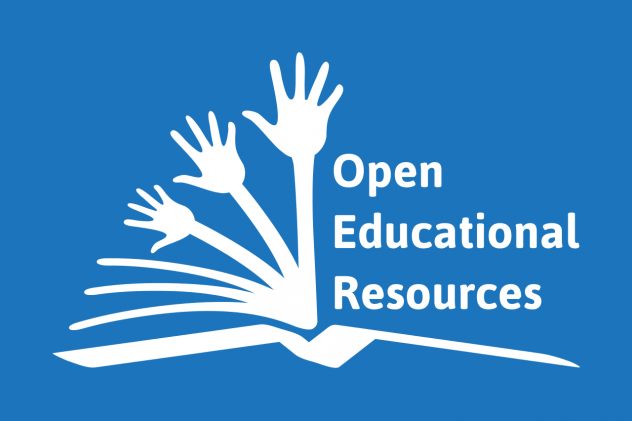 I am Ben Janssen, director of OpenEd Consult, an independent research & consultancy firm in the domains of open educational resources (OER), open and distance education, higher education, vocational education and training, and lifelong learning. I have been working for over twenty years in education with a consistent focus on the development of innovative forms of education. In addition to my extensive experience in teaching at university level, I have worked as researcher and consultant in the field of vocatoional education and training, higher education, and supply chain management (logistics), infrastructure and transportation (see my work experience). I provide research, analysis and advisory services on policies and practices related to vocational and higher education with a focus on the innovative power of open educational resources, open education, and related to (education in) logistics and transport. My experience as strategist or strategian coupled with my extensive collaborations with faculty and students with a specific focus on curricula, pedagogical and technologically enhanced projects has informed much of the innovative work I have been part of over the last decade. 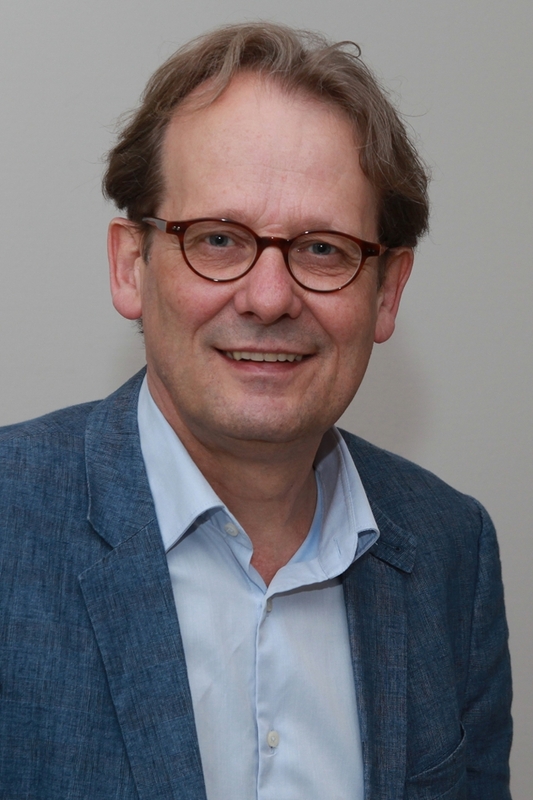 To get an idea of my approach to open education, higher education, lifelong learning or logistics take a look at a selection of publications and presentations I have given over the past years. Finally, I write regularly about my work as a educational strategist, in addition to my interest in transportation and infrastructure, and politics.